EAT has partnered with SingleCare to help reduce prescription costs associated with food allergies. Save up to 80%* with the savings card. 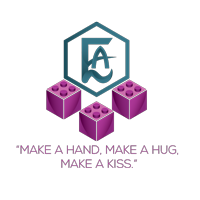 How would you like your card?  • Anaphylaxis is a serious allergic reaction and could be fatal. • Past reactions are not predictive of future reactions. • Antihistamines do not stop anaphylaxis. Carlos A. Camargo Jr., MD, DrPH, Emergency Medicine, Massachusetts General Hospital; Professor of Emergency Medicine and Medicine at Harvard Medical School; and Professor of Epidemiology at Harvard T.H. Chan School of Public Health. 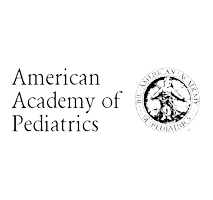 John Lee, MD, Clinical Director, Food Allergy Program; and Allergy Director, Eosinophilic Gastrointestinal Disease (EGID) Program, Boston Children’s Hospital. Michael Pistiner, MD, MMSc, Director of Food Allergy Advocacy, Education and Prevention, Food Allergy Center, Massachusetts General Hospital. Kari Nadeau, MD, PhD, Director, Sean N. Parker Center for Allergy and Asthma Research Stanford University and Section Chief, Allergy, Asthma, and Immunology, Stanford School of Medicine. *Prescription savings vary by prescription and by pharmacy, and may reach up to 80% off cash price.This is not insurance. 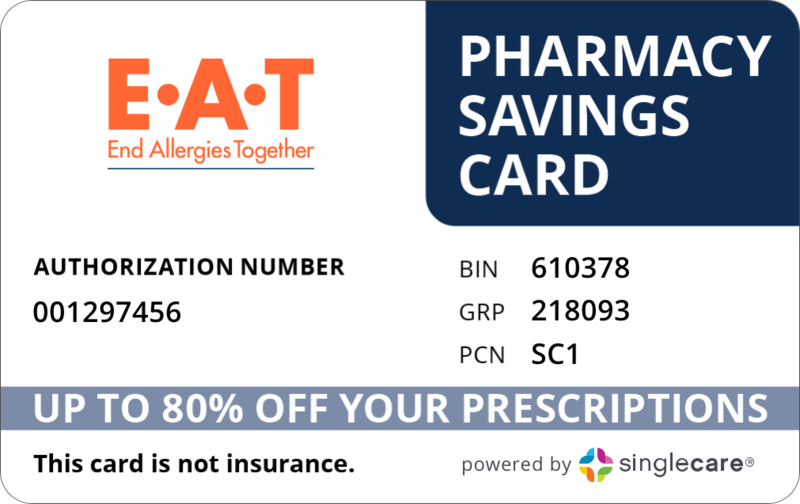 This is a discount prescription drug card and it's free to SingleCare members. If assistance is needed, please call the help line at 844-234-3057.  AuviQ has its own pricing system for its epinephrine autoinjector unaffected by the SingleCare card. Go to AuviQ.com to see if you quality for their $0 out-of-pocket program.